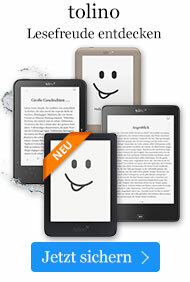 Taschenbuch € 11,49* inkl. MwSt. 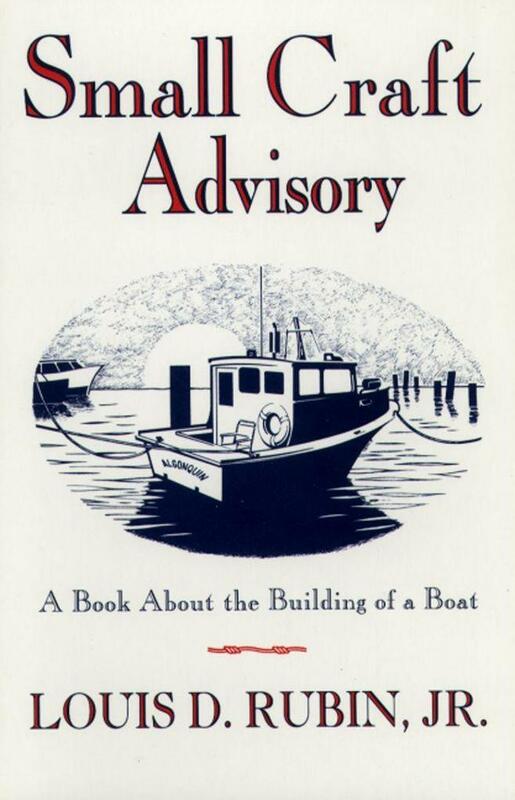 Anyone who has ever bought and owned a boat -- or wondered why people are obsessed by them -- will love this amusing, evocative, beautifully crafted memoir by an inveterate boat-owner.